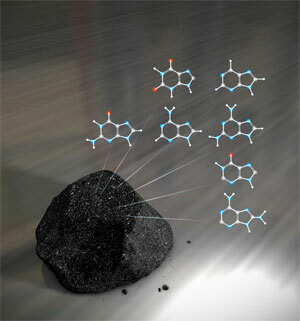 In what appears to be seriously big news from a team of NASA-funded researchers, scientists have found evidence that some building blocks of DNA–including two of the four nucleobases that make up our genetic code–found in meteorites were created in space, lending credence to the idea that life is not homegrown but was seeded here by asteroids, meteorites, or comets sometime in Earth’s early lifetime. 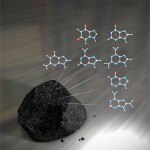 Scientists have been extracting fragments of DNA from meteorites for decades now, but there was never really hard proof that those pieces of biological molecules were native to the extraterrestrial object rather than terrestrial contamination that occurred when the object slammed into Earth. So while the idea of DNA riding aboard extraterrestrial objects has been floated before, this is the first time we’ve been presented real evidence backing that notion. Tweets about "@Naveen_Jain_CEO OR from:@Naveen_Jain_CEO"